When life is a sport, we make musculoskeletal care easy. Skip the drive and traffic! 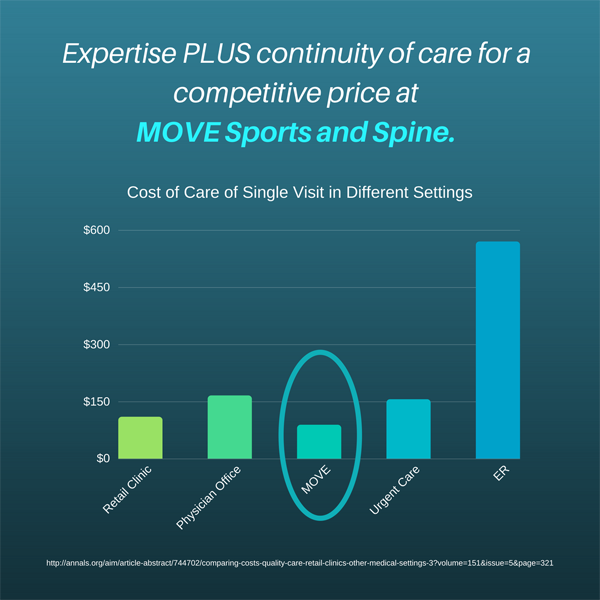 MOVE Sports and Spine is an online clinic for your musculoskeletal needs! 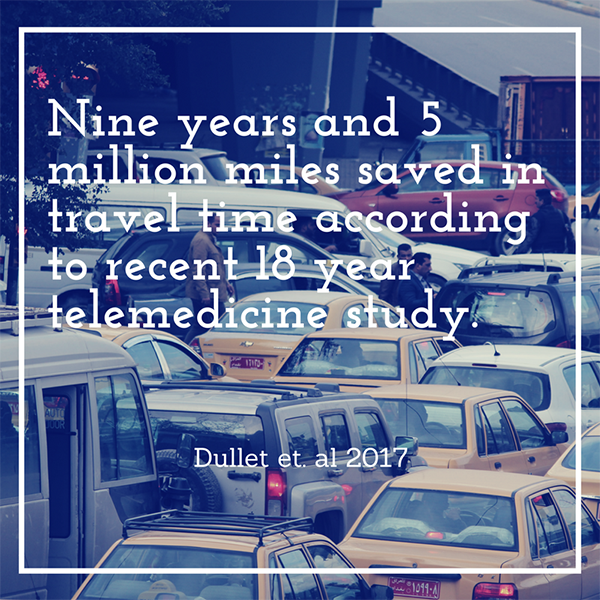 Learn why you need telemedicine! More time with your provider. Nutrition and lifestyle over medication. Interventions/testing have a place but should be minimized. How care is delivered matters. I am a board certified physician in sports medicine and Physical Medicine & Rehabilitation (PM&R.) My clinical interests include biomechanics, rehabilitation medicine, pain science, interventional spine care, electrodiagnostic medicine, musculoskeletal ultrasound, manual medicine, and medical education. My expertise is understanding how injuries/conditions of bone, muscle, and nerve influence movement. Injuries happen and usually need non-surgical intervention. Your care can be coordinated by video conferencing, secure messaging, or texting. 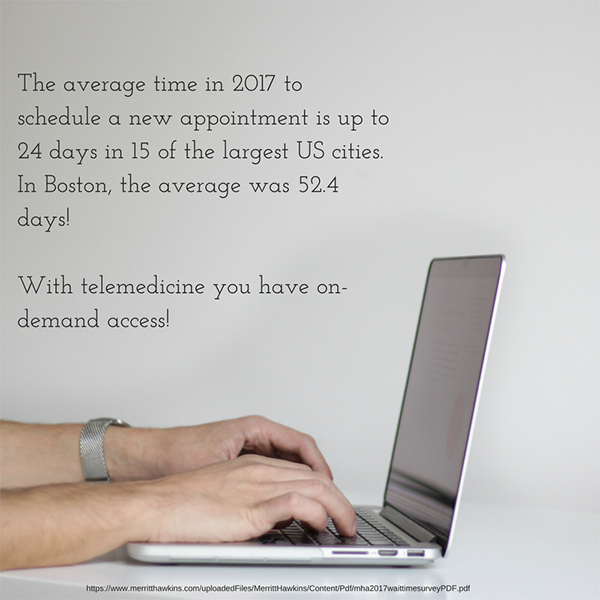 With telemedicine you have around the clock access to your care through our patient portal. If imaging or referrals are needed I am happy to coordinate your care. When you need care you get me directly. No insurance authorization. No putting on hold. No driving or parking necessary. Care should be easy. Period. In my spare time I enjoy spending time with my amazing wife, chasing my 2 children, and practicing jiu-jitsu. Register for the Patient Portal. Follow up via text or email. Forty minutes to discuss your problem PLUS one follow up visit. Thirty minutes for any new/ongoing problems. One hour to review your records and answer any questions. Payment will be made at the time of scheduling. This visit is not billed through health insurance. 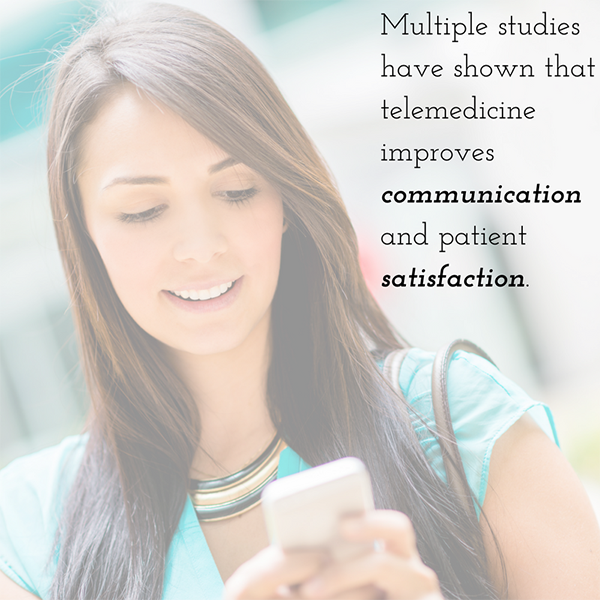 Telemedicine is the remote delivery of healthcare using secure telecommunication technology. There are about 200 telemedicine networks. Over half of US hospitals currently offer telemedicine services. Direct access to care. Better outcomes. No driving or waiting times. What type of devices do I need? Video conferencing can be done with a desktop and camera or mobile device. Preferably an iOS or Android mobile device. No, but it is highly recommended for a strong signal. In the event there is a bad connection I will call you on your cell phone or land line. We are currently licensed in the state of Virginia to practice. However, we are looking expand where there is a need! 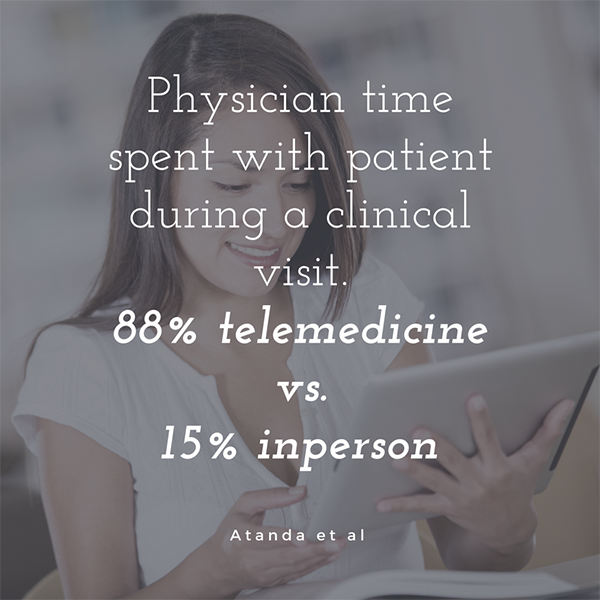 How can you diagnose through telemedicine? Most musculoskeletal conditions can be diagnosed by history alone. Through the camera you can show where you pain is located and even demonstrate painful movements. Imaging can also be ordered if necessary. What type of treatment can you offer? Education is the most important part of your treatment! In addition we provide customized exercise program, prescription medications (not controlled substances), and referral for imaging or specialists. We want to re-establish the doctor-patient relationship. Participating with insurances comes with certain rules that often get in the way of patient care. No referral or prior authorization necessary. Hassle free care! A range of conditions can be addressed related to the spine, shoulder, hip, knee, and elbow. However, some conditions do need a formal face-to-face visit. If one is needed, I will provide you with a game plan to follow.